A Hardwearing Mixture that will establish rapidly. Ideal for general purpose landscaping and lawns. It contains only turf type perennial ryegrass. 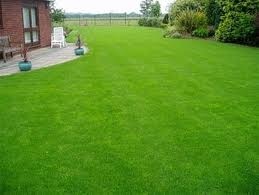 * Ideal for general purpose lawns. * Good for children playing. * Ideal for dogs running around.